Are you in the Help to Buy mortgage trap? Did you take out a Help to Buy shared equity loan five years ago? Are you worried about being able to make your repayments now that interest has become payable? Are you unsure what you can do about this? Don't panic. We can help! 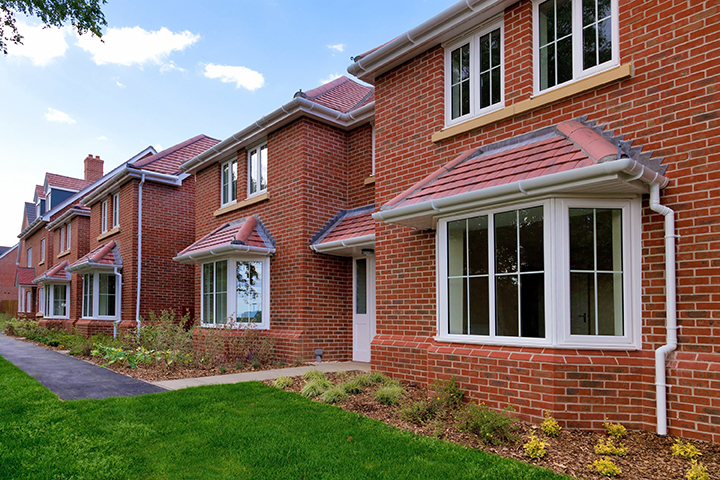 The Help to Buy scheme was launched by the government in April 2013 to help people get on the property ladder. It allowed homeowners to borrow up to 20% of a property value, on top of a normal mortgage; interest-free for the first five years after which interest would become payable. If you are one of the homeowners who took advantage of the scheme five years ago, interest will now be payable and you may be wondering what your options are. What about your Help to Buy loan after five years? You bought a home for £200,000 with a Help to Buy equity loan of £40,000 (20%). You will only ever pay interest on the original loan amount. However, if you sell your property, you will need to pay Homes England (this is where your equity loan came from) the same percentage of the value at the time of sale as you originally borrowed. So, if house prices have risen and your home is now worth £250,000, you’ll owe £50,000 as 20% of the property’s value, BUT interest will still only be charged on the original £40,000. Please bear in mind that this interest payment will be in addition to your normal mortgage repayments for the remaining mortgage term. You can re-mortgage your property to borrow enough money to pay off the Help to Buy mortgage. You can keep things as they are and pay the interest. You can sell the property and move to a new home, but you will have to re-pay the Help to Buy loan in addition to the normal mortgage secured on your home. 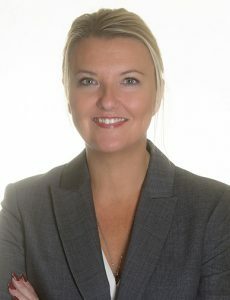 Caroline Murray, partner and head of Graysons’ property department is a specialist in dealing with Help to Buy issues. If you re-mortgage or sell your property, legal work will be involved and Graysons can help you with that. We have the legal expertise and experience to guide you every step of the way, making sure things run as smoothly as possible. Contact us on the telephone number or email address below to discuss your own particular matter, or you can get a free, no obligation quote on our website.